Next message: [PA-NJ Glassblowers] Paul Stankard new book: "Studio Craft as	Career: A Guide to Achieving Excellence in Art-making"
See  <http://www.mcsog.com/> http://www.mcsog.com/ and  <http://morrismuseum.org/future-exhibitions/> http://morrismuseum.org/future-exhibitions/ for more information. 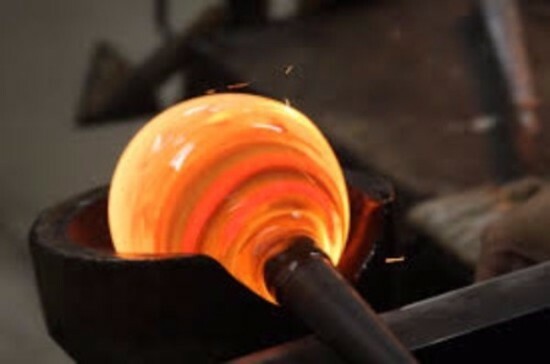 Morristown's very own glass blowing school and studio!!! 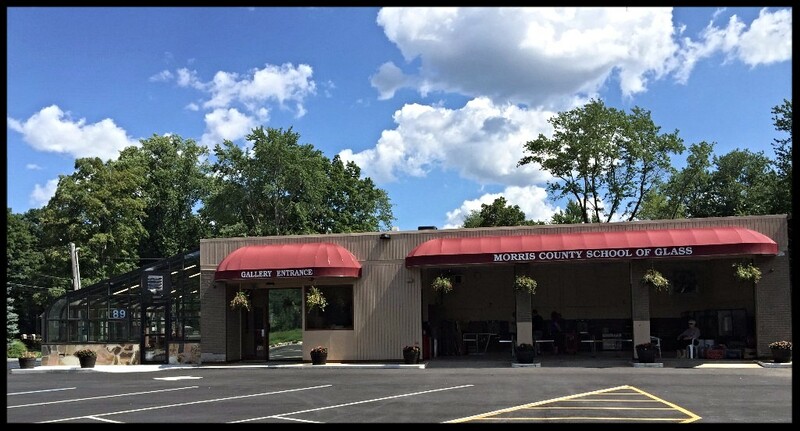 We are almost ready to heat things up in Norther New Jersey with a state of the art glassblowing studio and school located in the heart of Morristown. 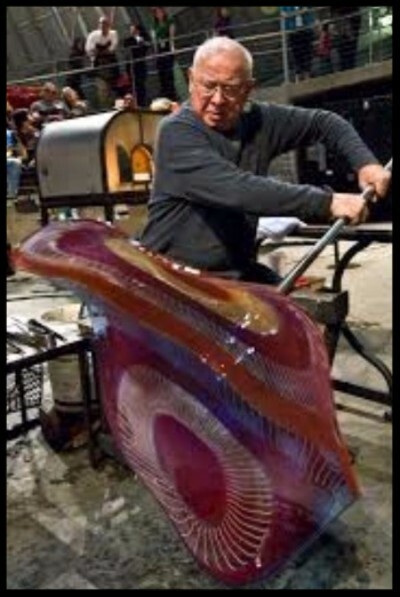 Seize the opportunity to see one of the world's maestros of glass, Lino Tagliapietra, at the Morris Museum next Month. Exhibition opens March 12,  with a special meet and greet with the Maestro. Save the date for the Museum's Tea and Treasures series in which Morris County School of Glass's Director and Studio Manager will be giving a lecture and a show-n- tell.